Andrew Sendy is the Chairman of Solar Investments Inc and also Chairman of the largest solar panel installation company in South Australia www.solarwholesalers.com.au. 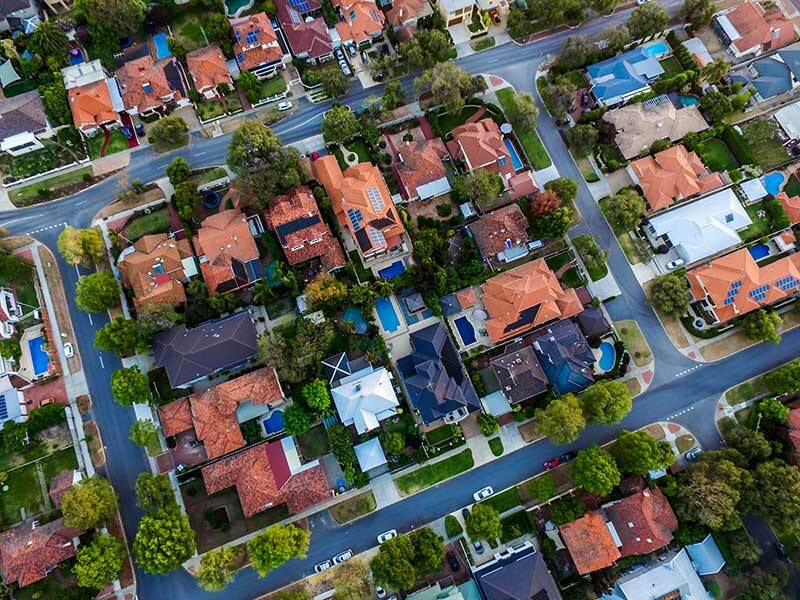 Andy has quite a unique working background and writes on the residential solar industry in America from a unique perspective. He grew up on a farm but first worked professionally as a corporate lawyer for two of Australia's largest corporate law firms, ran a pizza shop and he founded the successful Australian software company Strategic Ecommerce (He sold it to a larger company in 2007 and it still operates today). In 2008 he followed a curiosity into the solar panel installation industry and he hasn't looked back. His Australian solar company has one of the highest customer satisfaction ratings in that market and is amongst only a handful of Australian solar installers to be awarded the SolarQuotes platinum installer award (more than 200 reviews with a satisfaction score above 4.5/5). 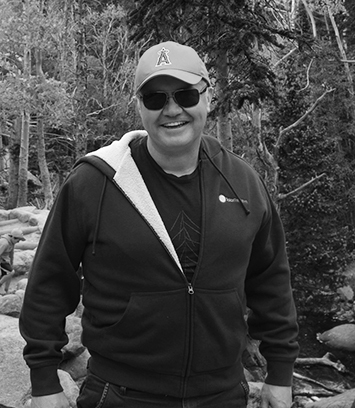 He was one of the first to pioneer displaying his companies installed system prices on the web and is passionate about the quality and transparency of the information that is available to consumers who are considering solar. His mission is to weed out the cowboys and snake oil merchants from the newly emerging US residential solar installations market. He believes this will be done by sharing accurate and transparent information with all those that seek it. 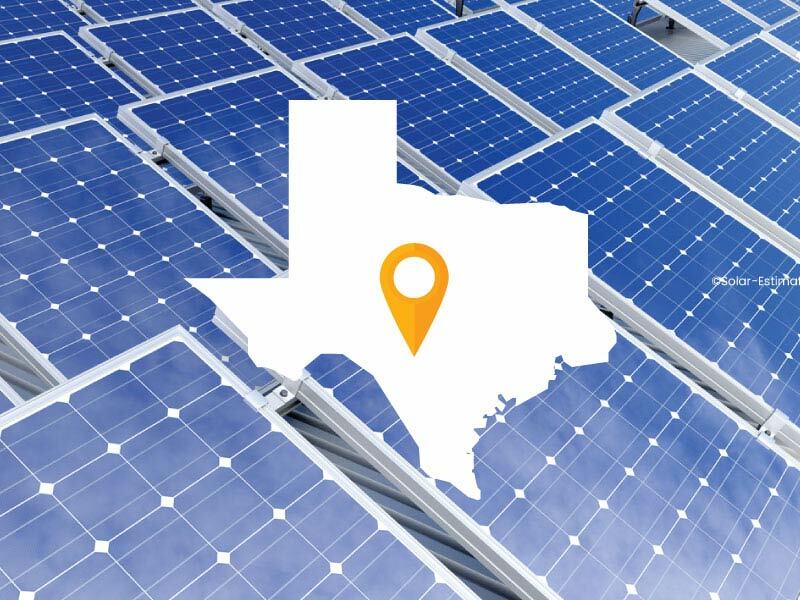 How much do solar panels cost in San Antonio and why are solar savings so high when CPS Energy rates are relatively low? 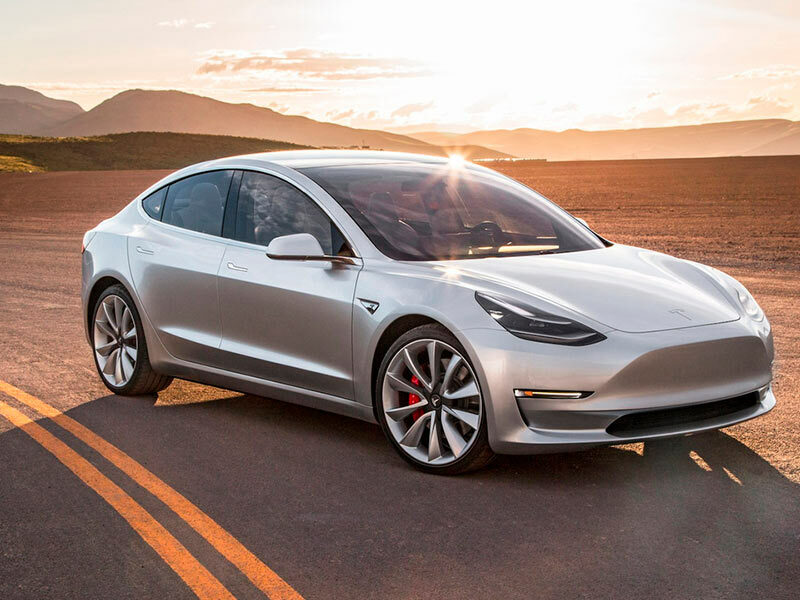 How long is the current wait for a Tesla Model 3? 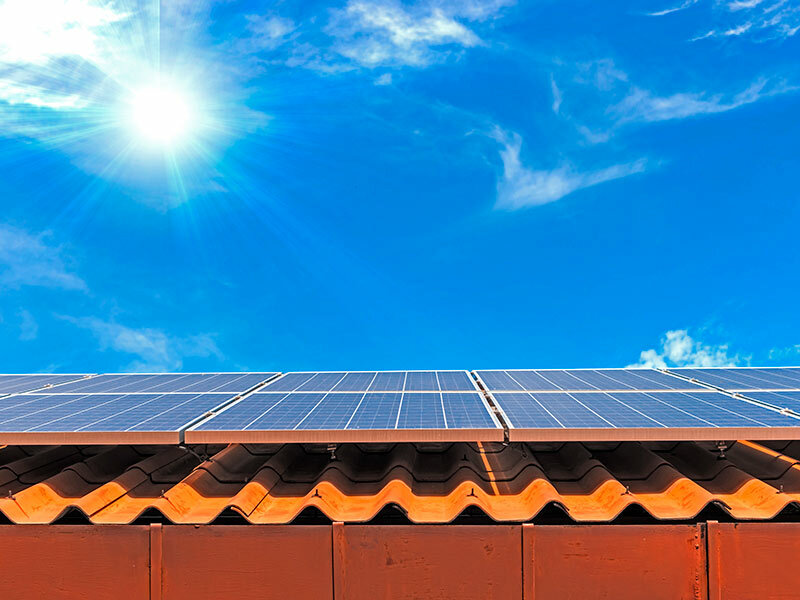 Does the new import tariff make Sunpower solar panels the best choice for residential solar panels? 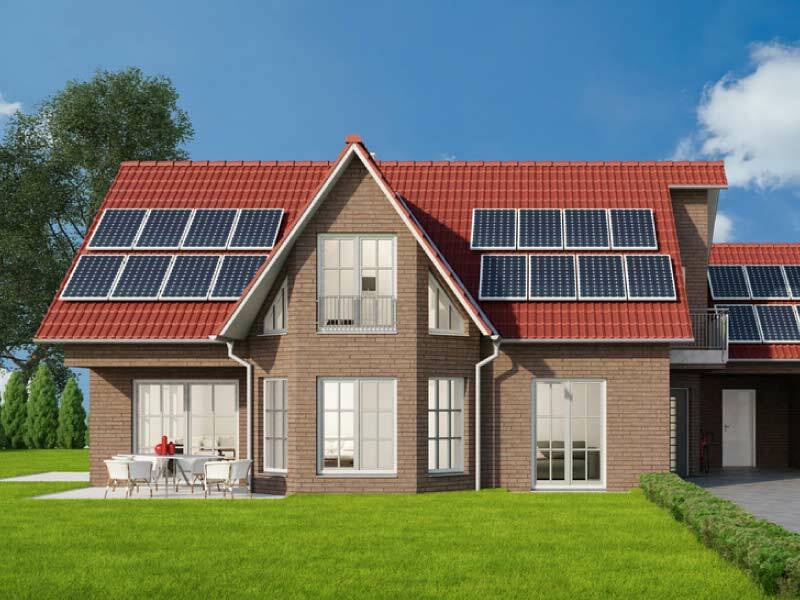 When consumers think about residential solar, they often think about owning or leasing. 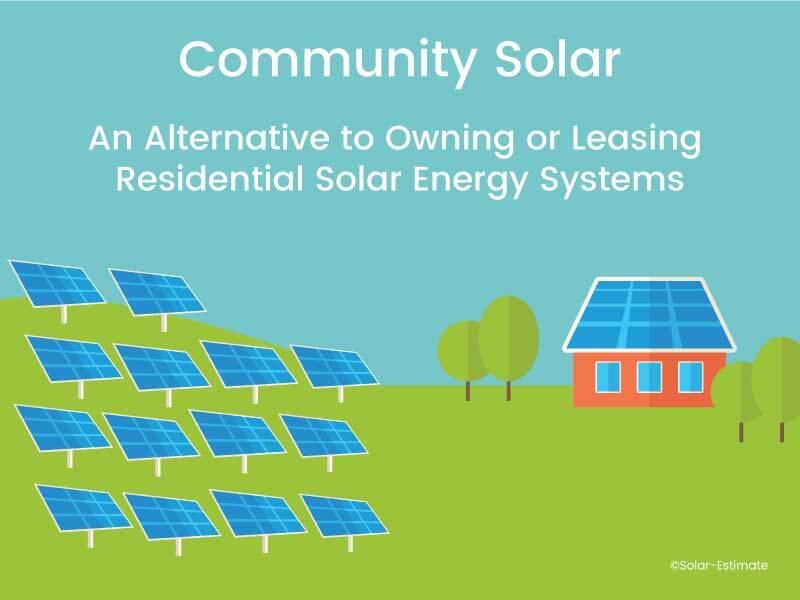 There is another alternative that may not be as well-known: community solar. Are solar panels worth it in Hartford, Connecticut? Hartford has an annual average of 82 sunny days per year and 108 partly sunny days. Though it's a bit cloudy, it is still great for solar. There are great federal incentives and Eversource's net metering scheme. 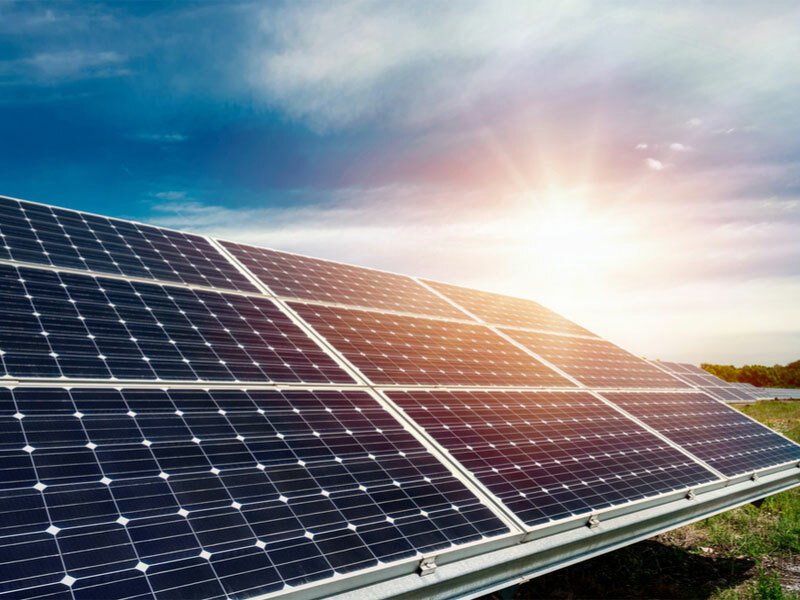 Solar manufacturers worldwide have learned to be adaptable given the intense competition and fluid, at times rapidly shifting, PV market and industry conditions in and among different regional and national markets. 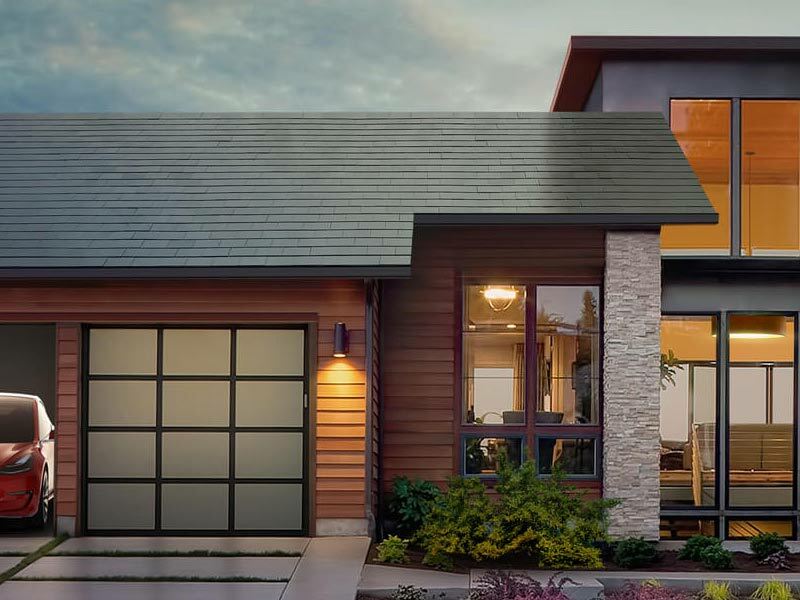 Tesla began taking orders for its Solar Roof in the spring of 2017 and installations began in 2018 to the delight of many. 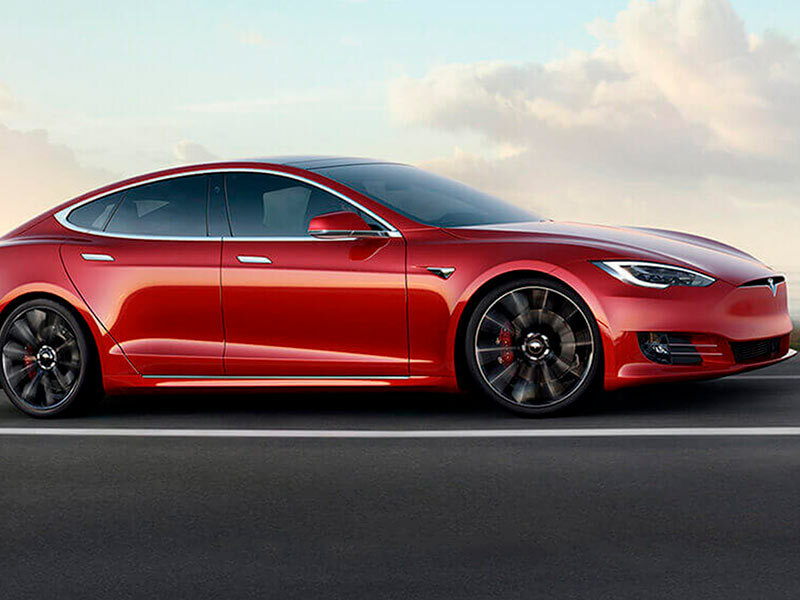 Tesla says its Solar Roof prices out at $21.85 per square foot. 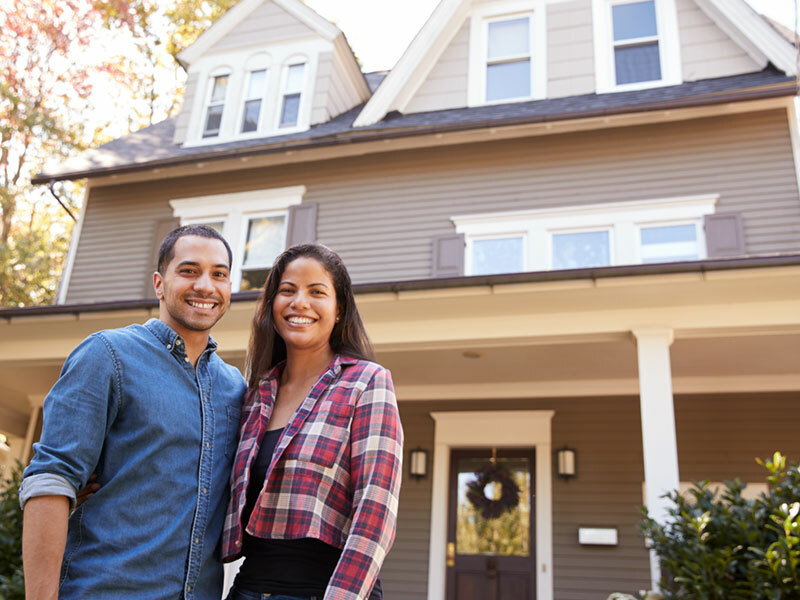 The Federal Investment Tax Credit: How Should It Influence Your Buying Decision? 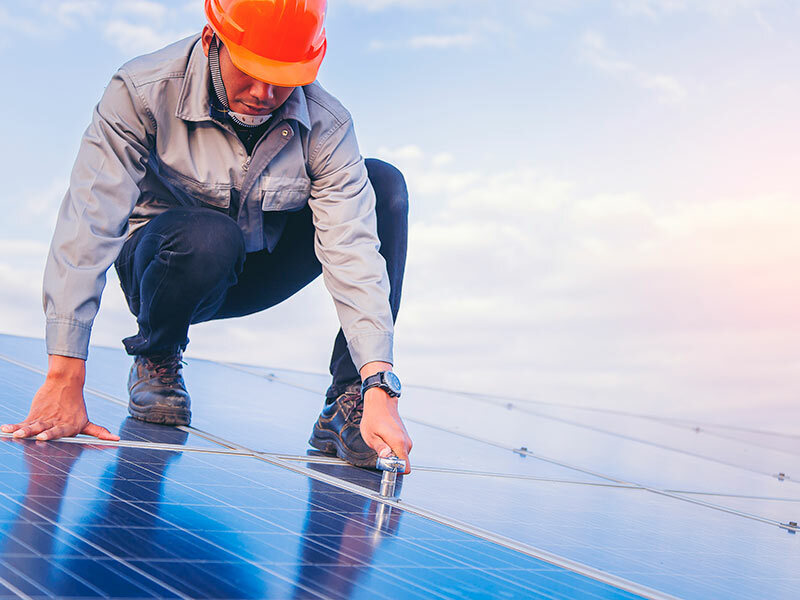 The ITC is a federal tax credit that reduces the tax liability for individuals and companies by 30% of the value of their solar investment. 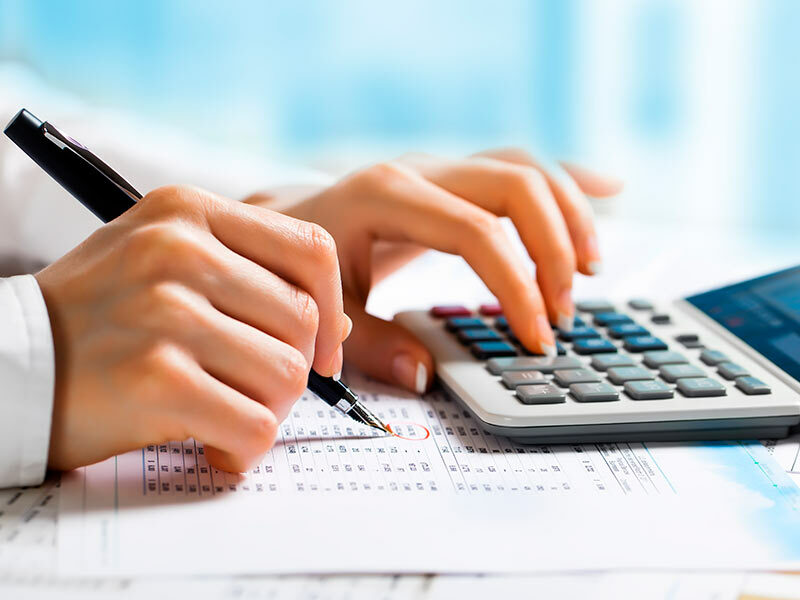 Who claims the credit differs, depending on whether the customer is residential or commercial.